Leave it to a dancer who is also a designer to finally create shoes that feel as good as they look! 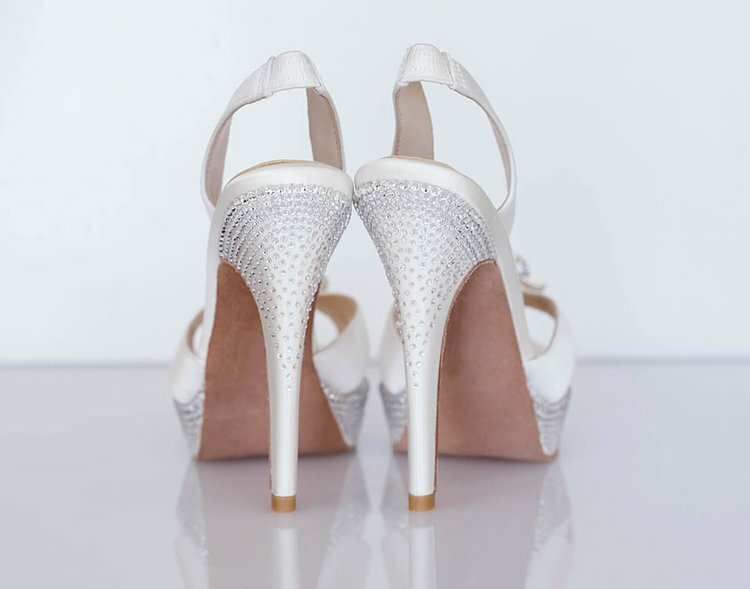 Whether you need comfortable wedding shoes, or need comfortable shoes for a special occasion, kick up your feet and relax. Welcome to the world of Angela Nuran where you get style and comfort. Who says you can’t have it all? 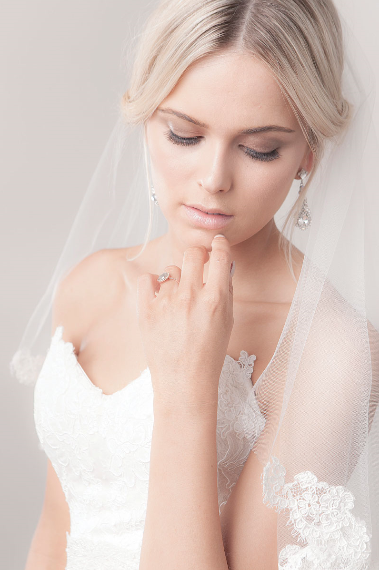 Maritza Bridal Veils is dedicated to providing superior customer service to our loyal retailers while meeting the fashion needs of today’s modern and traditional brides. 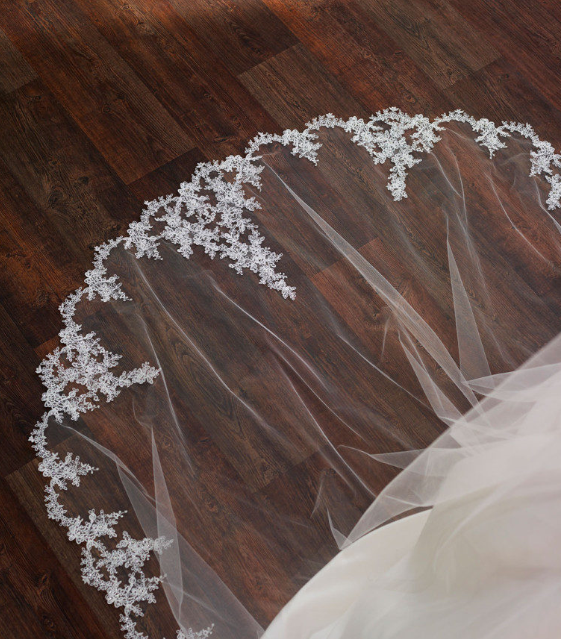 Since 1988, our family-owned design house has been handcrafting bridal veils, headpieces and belts. Choose from among one or more of our three unique collections. Or, let us know how we can customize your order for you. Experience the difference in our attention to detail and enjoy the quality assurance you get from a designer and business partner you trust.